Our first annual Intercultural Soirée will take place on the third floor of the Chicago Campus. 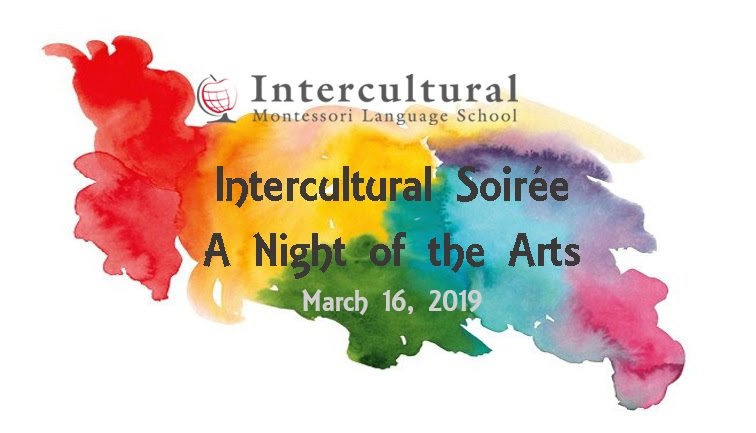 As a Night of the Arts, it will feature student artwork, a variety of musicians from the Intercultural community, a lively DJ, hors d’oeuvres, and live & silent auctions.The event will raise funds for the construction of our second floor gymnasium. The auction will include the always-popular ‘From the Classroom’ category, featuring original art work from each Intercultural Community! If you would like to donate an auction item, please contact your Parent Ambassador.